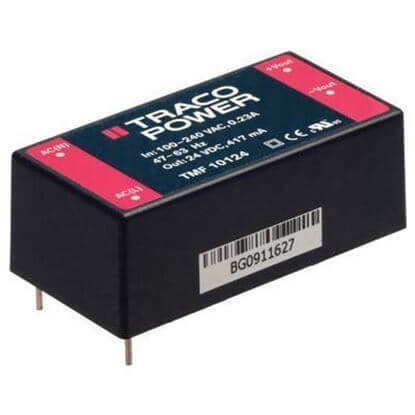 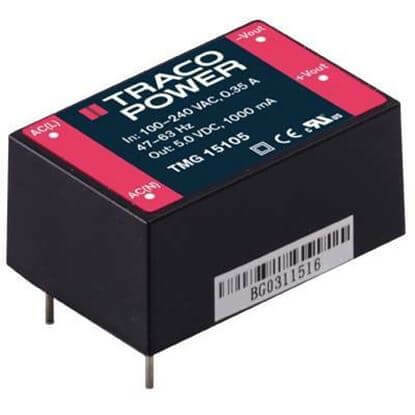 TRC stocks a high performance selection of TRACO Encapsulated Power Supplies for industrial and medical applications. 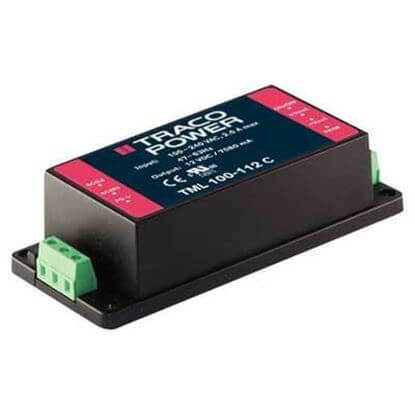 Standard in stock solutions range up to 100 Watts. 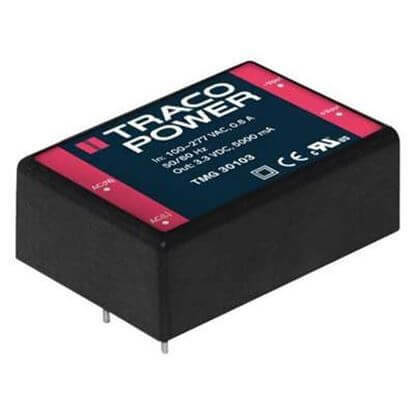 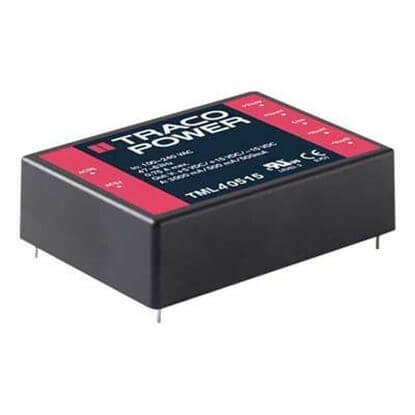 TRACO Power Encapsulated AC/DC Power Supplies are available in: PCB mount and chassis mount with screw terminals. 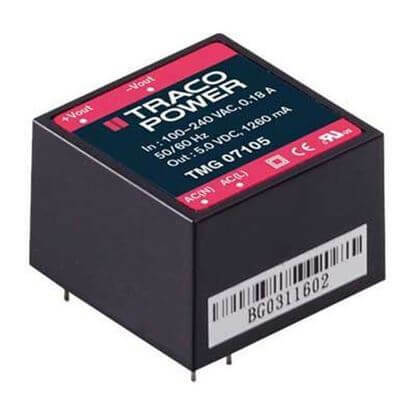 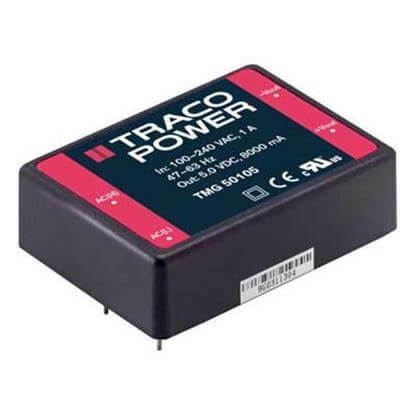 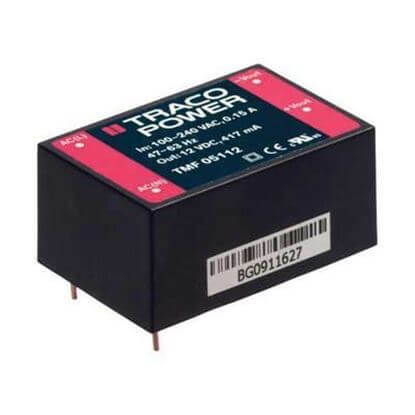 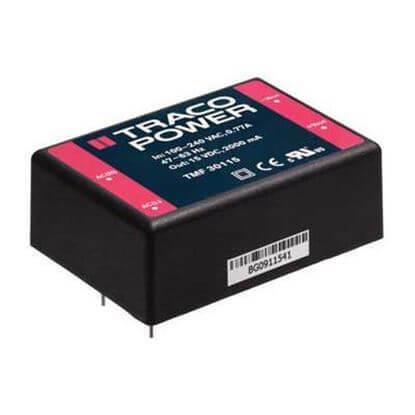 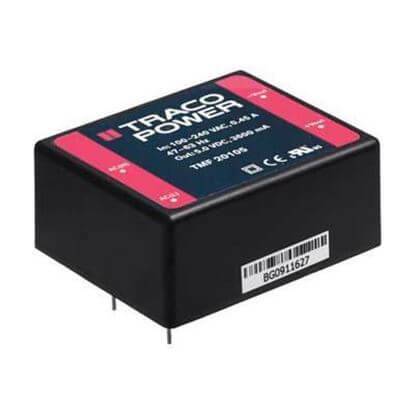 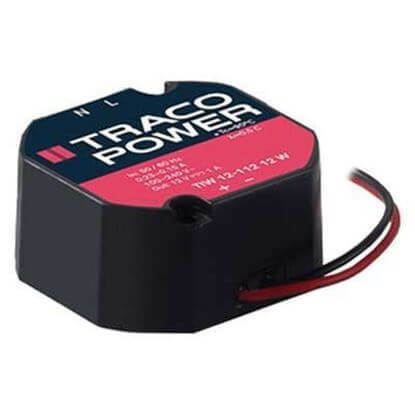 Our TRACO Power Encapsulated Power Supply solutions meet safety and compliance for a wide range of industries including: commercial, industrial, communications and medical. 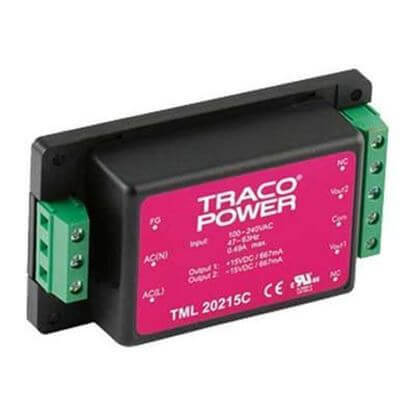 Call us today at 1-888-612-9514. 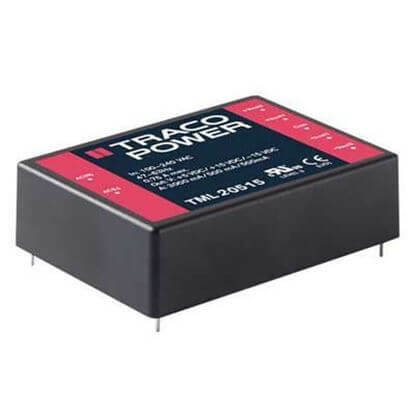 Our team of power supply specialists will provide the knowledgeable technical and application assistance required to select the ideal TRACO Power Encapsulated Power Supply solution.